Confirmation marks the point in the Christian journey at which the participation in the life of God’s people inaugurated at baptism is confirmed by the bishop with the laying on of hands. Those who are confirmed affirm for themselves the faith into which they were baptised and their intention to live a life of responsible and committed discipleship. Through prayer and the laying on of hands by the bishop, the Church also asks God to give them power through the Holy Spirit to enable them to live in this way. Those who are confirmed share in the Eucharist as communicants. Anyone may be confirmed who has been baptised and who is old enough to answer responsibly for themselves. 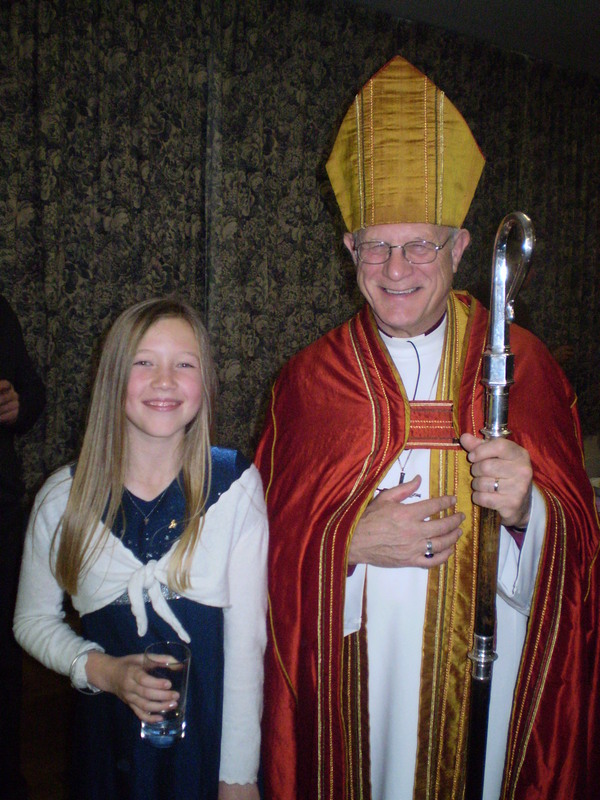 In the Church of England it has been traditional for people to be confirmed in their early teens, but there is no set age for confirmation. The purpose of confirmation preparation is to ensure that those who are confirmed have a proper understanding of what it means to live as a disciple of Christ within the life of the Church of England. At St. John’s the preparation covers: what Christians believe about God as Father, Son and Holy Spirit; the Bible, the Church and the Sacraments, and the Christian Life. The preparation usually takes about eight weekly meetings. There are different groups for children and adults.